CALGARY – TransCanada Corp. wants to suspend its application to build Energy East, a massive $15.7-billion pipeline project that would connect Alberta’s oil sands with refineries in Quebec and New Brunswick. Calgary-based TransCanada announced Thursday it is seeking a 30-day suspension of its application for Energy East while it reviews how the National Energy Board’s decision to consider the project’s contribution to upstream and downstream greenhouse gas emissions will impact costs. The pipeline company said the changes to the regulator process were “significant” in a release, which also warned that the entire project and related Eastern Mainline Project could be cancelled. “Should TransCanada decide not to proceed with the projects after a thorough review of the NEB’s amendments, the carrying value of its investment in the projects as well as its ability to recover development costs incurred to date would be negatively impacted,” the release stated. “Apart from Energy East, we will continue to advance our $24 billion near-term capital program in addition to our longer-term opportunities,” TransCanada CEO Russ Girling said in the release. The delay marks another setback for a massive project, which has already seen its expected in-service date delayed due to the re-start of regulatory hearings. NEB hearings on Energy East were suspended last year amid protests in Quebec because two board members met privately with former Quebec premier Jean Charest while he was consulting for TransCanada. The regulator named a new panel in January and have since announced an expanded hearings process for the project. TransCanada had already re-submitted its massive, 30,000-page application for the project after the NEB deemed the application too difficult to read and understand in Feb. 2016. The company also nixed parts of the project, like a marine terminal in Cacouna, Que., over environmental concerns. Politicians in Alberta, Saskatchewan, Manitoba and New Brunswick support the project, while Ontario and Quebec gave TransCanada a list of demands for it. The project, if built, would carry 1.1 million barrels of oil per day from Alberta and Saskatchewan to Atlantic Canada. Oil producers in Alberta have supported its construction as a way to lessen the domestic industry’s dependence on exports to the United States, which is the only major customer for Canadian crude. 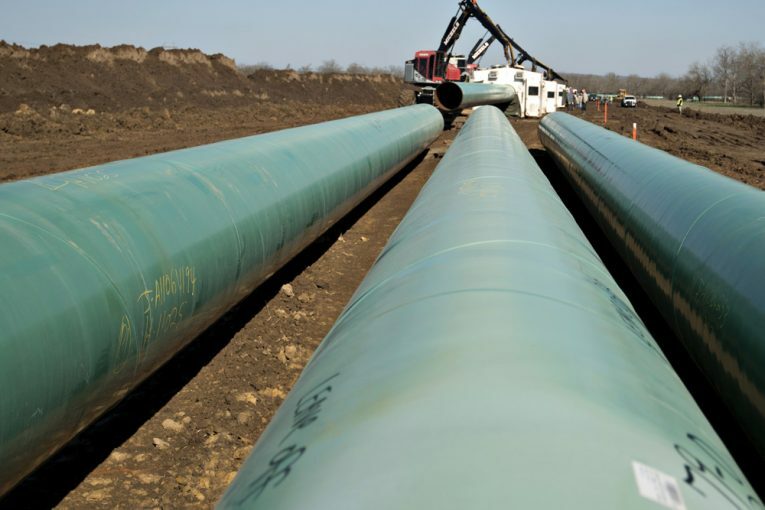 While TransCanada faces new delays on Energy East, the company is awaiting final approvals from Nebraska on its Keystone XL pipeline, which would ship oilsands crude from Alberta directly to the U.S. Gulf Coast. Previous : What does your renewable energy future look like?